What is the best breakdown cover for my car? When you’re renewing your cover, it’s worth checking whether it’s the best type for you. First of all, you need to decide if you want cover for your current car only or for when you’re driving any car. The former is generally cheaper, so if you don’t switch cars too often, it’ll be the better option. Next, pick the level of cover that suits you best. The cheapest option might be to get limited cover for just a single annual breakdown. This should be fine for a newer car that’s unlikely to go wrong, but if your vehicle is older and less reliable, you’re likely to end up paying out far more overall because you’ll have to part with more money for each subsequent breakdown. There are also ‘pay and claim’ policies. 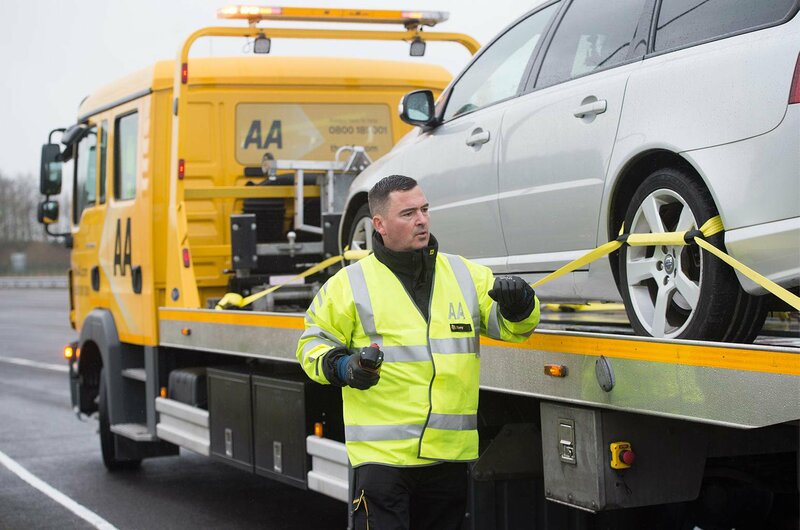 As the name suggests, you’ll pay for any callouts you make, including the cost of recovering your car, and then claim it back from the breakdown provider. While these policies are often cheaper than standard breakdown cover, they are less convenient. If you don’t want to pay for the repairs and recovery up front, or you’re not good with paperwork, this type of cover won’t be for you. This will get your car fixed if it breaks down when you’re away from home. If the car can’t be fixed, it’ll be taken to a nearby garage for repairs. This type of cover doesn’t include home breakdowns. Some policies stipulate that the car must be more than a quarter of a mile from your home. As well as sending a patrol to fix your car, you and your passengers will be taken to a destination of your choice in the UK. This covers your car if it breaks down before you’ve left home. Some policies include car hire, overnight accommodation and the cost of pubic transport if the car cannot be fixed straight away. There are other levels of cover that allow you to tailor the policy to your needs, including European cover, which we’d recommend if you ever venture across the Channel. If your car breaks down while you’re outside the UK, getting it fixed or transported home can be prohibitively expensive. If you’re making only one European trip, you can add cover for that for a small extra fee, or you can pay more and get multi-trip cover. There are lots of conditions with European cover, though, so it’s important that you check the small print before choosing a policy to ensure it covers your needs adequately. Add-ons, such as key cover, could be worthwhile if you’re prone to misplacing things. Or, if you have an older or higher-mileage car, you might want to add cover for any repairs that are required to fix the car after a breakdown. Although this type of cover is cheaper than the amount you’d pay for an aftermarket warranty on a small hatch, it’s worth remembering that it only covers post-breakdown work, not pre-existing faults with your car. Buying one policy that covers you and your partner or your whole family can work out cheaper than getting separate covers. Covering a family of four on one policy can be good value, too, so it’s worth investigating. 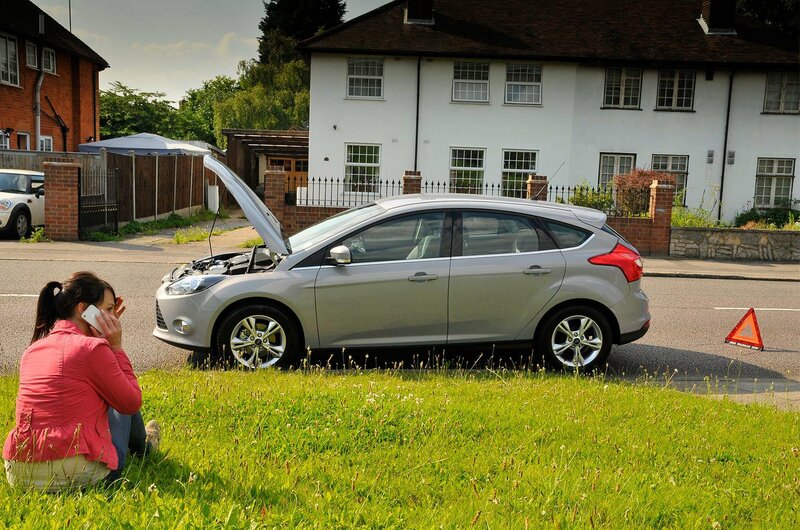 Around 150,000 people put the wrong fuel in their cars every year in the UK, so it’s worth checking if this is covered by your policy. Higher-end breakdown cover policies often include this; but many don’t, meaning you’ll either be charged an extra fee to add it to a policy or you’ll be asked to pay a misfuelling callout fee. While some companies offer a substantial discount to members on the misfuelling callout fee, which can exceed £100, it’s worth shopping around with independent specialists, because many try to beat competitors’ quoted prices. Although it might seem tedious, it’s also worth reading the terms and conditions of your breakdown cover so that you know whether there are any other exclusions. 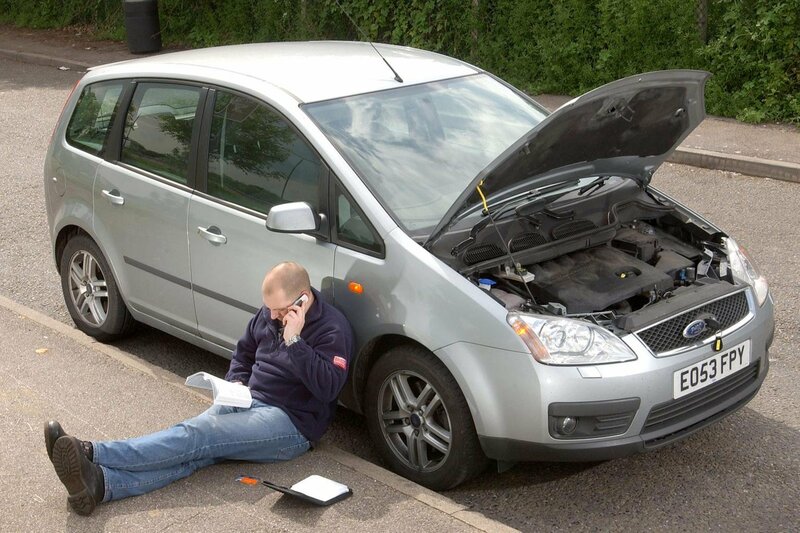 < Previous: Which is the best car breakdown provider?